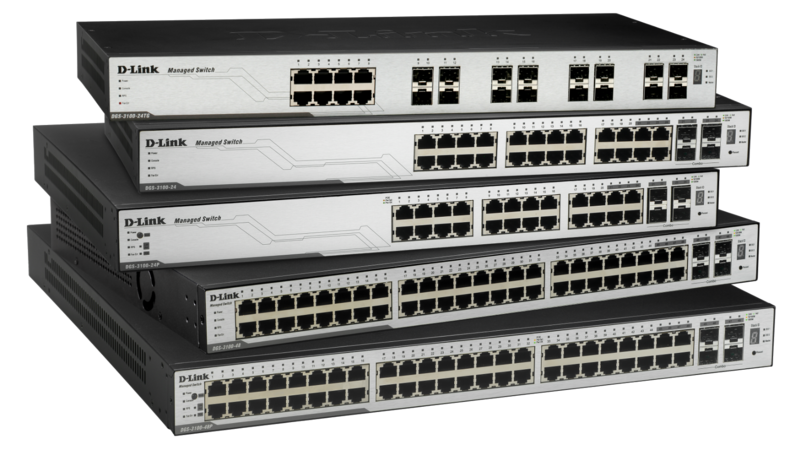 The DGS-3100 series switches are managed Layer 2 Gigabit stackable switches designed as feature-rich, cost-effective devices in the entry-level network management category. 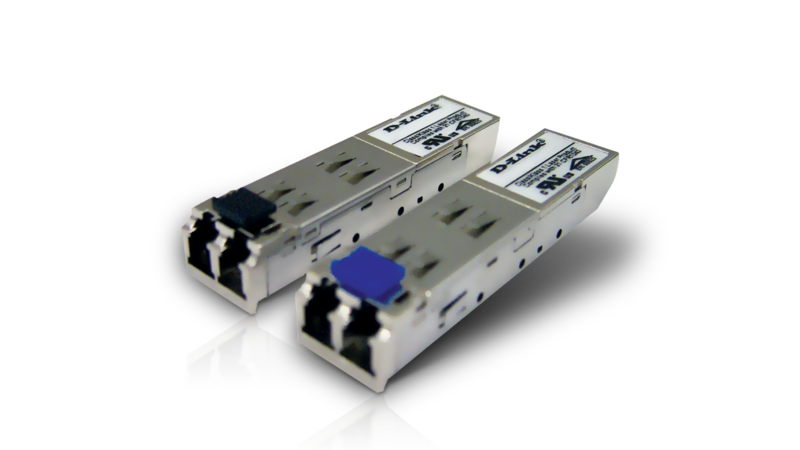 These switches provide wide-ranging port densities and up to 20Gbps physical stacking. 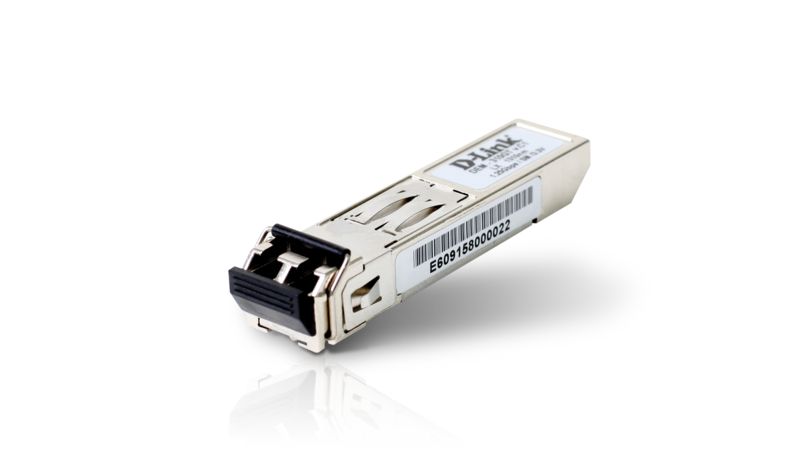 Outstanding features include scalable expansion, SFP fibre links, comprehensive network security, granular bandwidth control and extensive network management. 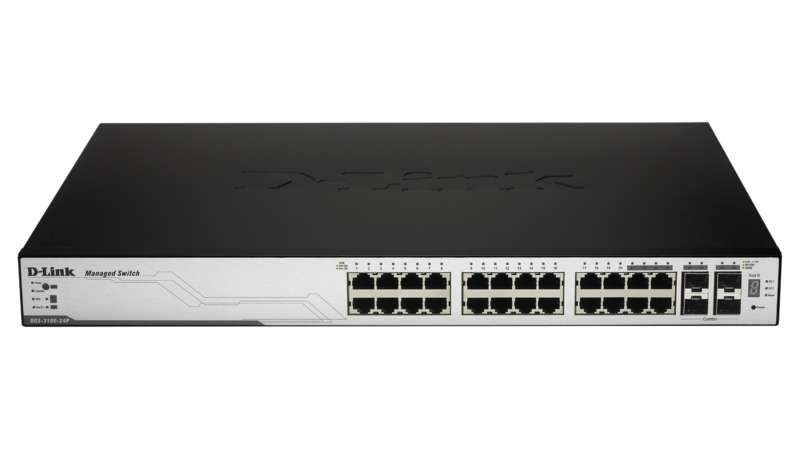 Small to medium businesses (SMBs) looking for a flexible, advanced and affordable solution can deploy these switches to set up Gigabit connections to their desktops or build up a company-wide network backbone. 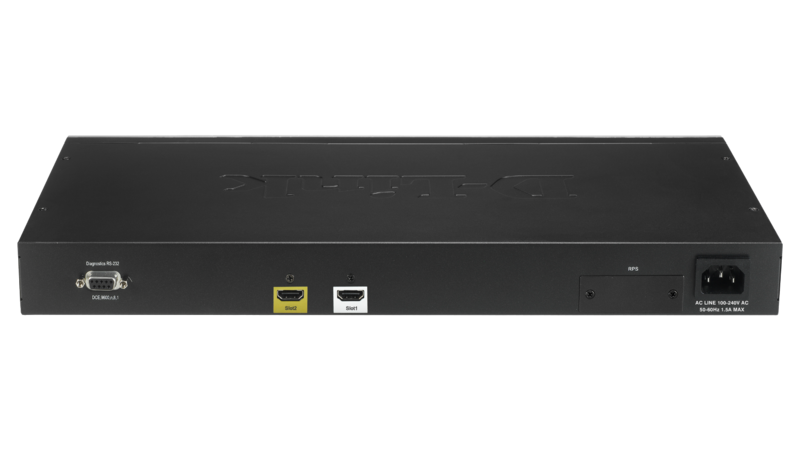 Each of the DGS-3100 series switches comes with 2 dedicated HDMI stacking ports, each providing 5Gbps stacking bandwidth (up to 20Gbps for the overall system in full-duplex mode, bi-directional). Up to 6 units, 288 10/100/1000Mbps ports can be stacked up in a linear or fault-tolerant Ring topology. 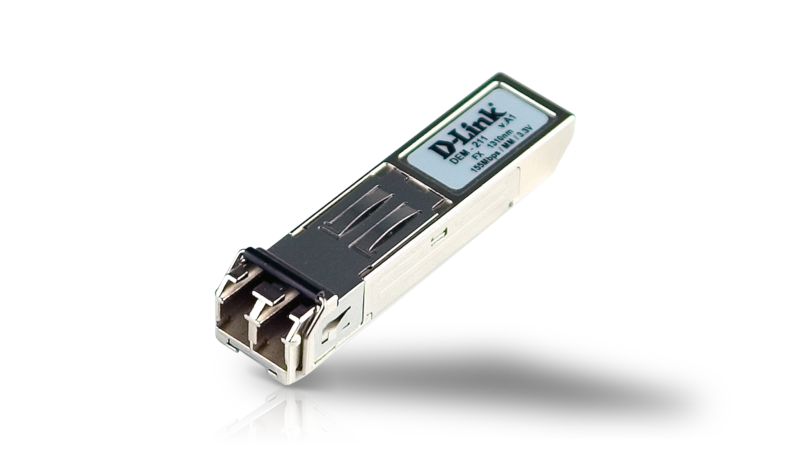 A stack can consist of 10/100/1000Mbps switches, 10/100/1000Mbps PoE switches, or a combination of both types, with up to 96 SFP fibre links. Units can be gradually added to the stack to accommodate growth, while expansion beyond a single stack is possible using Gigabit port trunks between stacks, or from stack to network backbone and server paths. 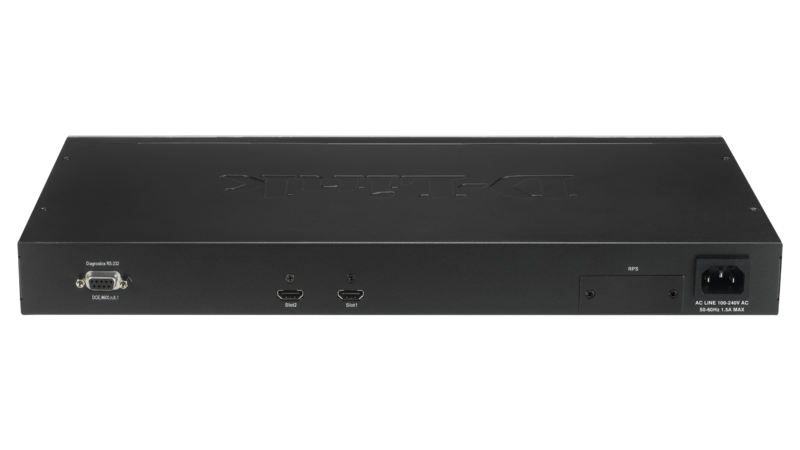 The DGS-3100 stack includes many security features including Access Control List (ACL), 802.1X Port-Based/Host-Based Access Control and 802.1X Guest VLAN to make network access available to authorized users. 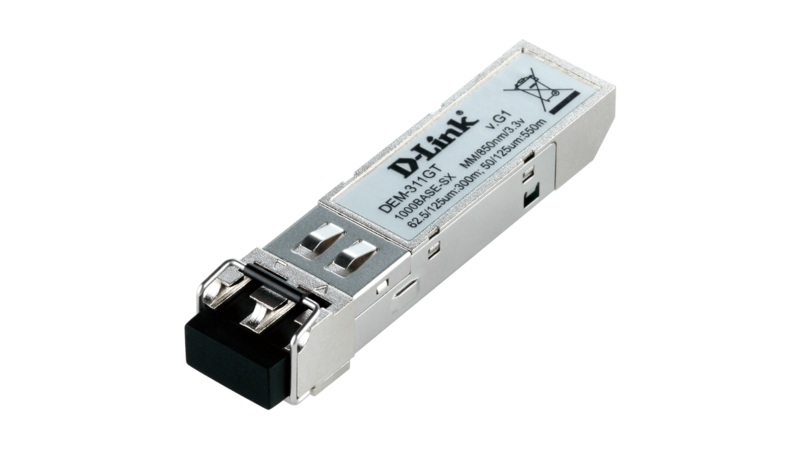 To prevent malicious attacks and virus/worm affection from overwhelming the switch with unnecessary workload, the DGS-3100 stack provides the D-Link Safeguard Engine function to increase the switch’s reliability and availability. 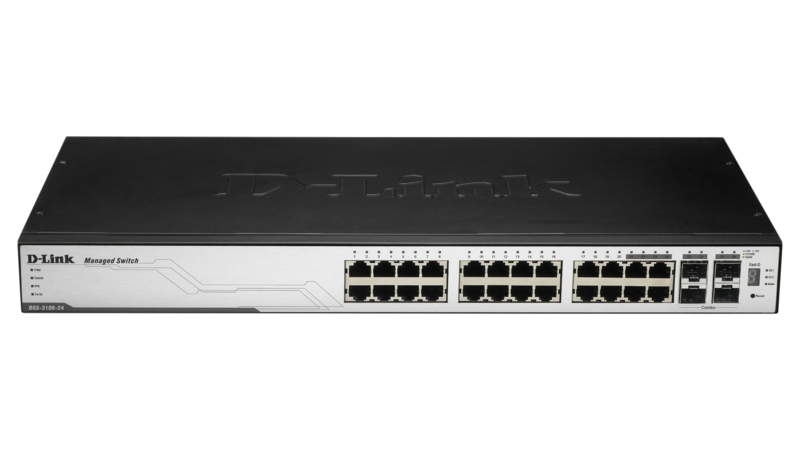 To enhance network resilience, the DGS-3100 stack provides Spanning Tree protocols, including 802.1D, 802.1w and 802.1s for redundant bridge paths. 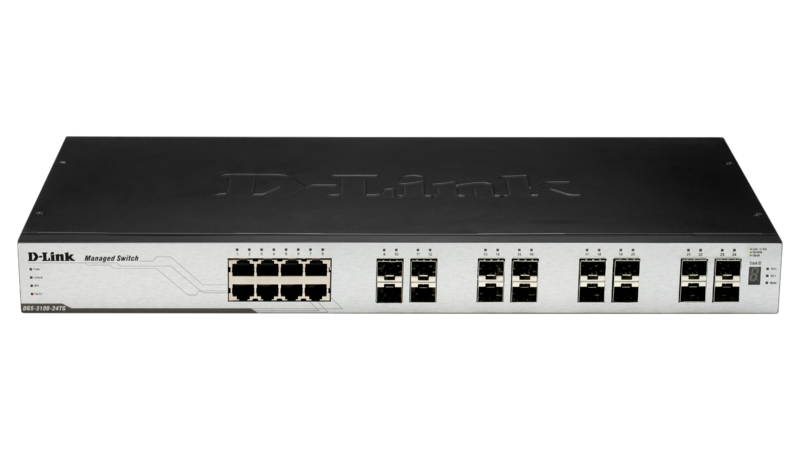 802.3ad Link Aggregation provides the aggregated bandwidth between switches or server. 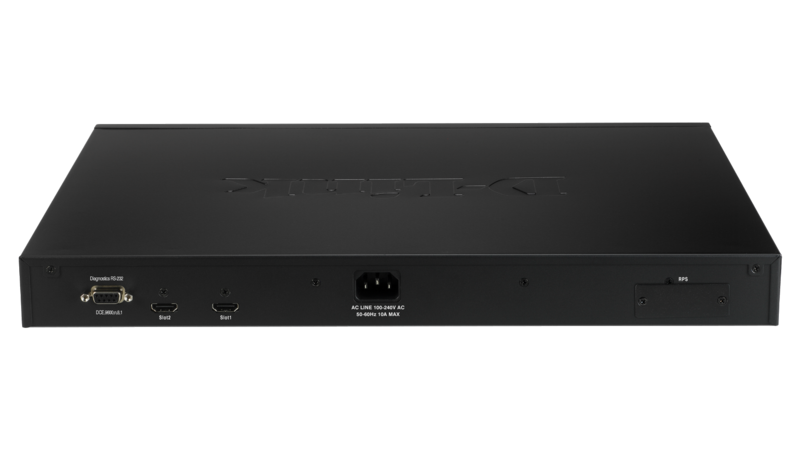 For Quality of Service (QoS), it supports 802.1p Priority Queues and packet classification based on TOS, DSCP, MAC, IP, VLAN ID and L4 protocol types, enabling Internet voice, video and streaming media applications to run smoothly. Network administrators can define throughput levels for each port to manage bandwidth. The bandwidth control feature provides fine granularity with the ability to define bandwidth limits down to 64Kbps segments. Broadcast storm control can reduce the level of damage that a virus attack can do to the network. The switch provides IGMP snooping and MLD snooping to control multicast transmission, and port mirroring to facilitate diagnostics.